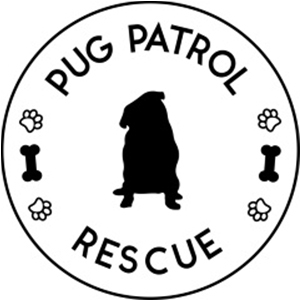 Pug rescue groups play such a huge part in the dog rescue scene with rescuing and rehoming many pugs all over the world. There are so many amazing groups that help pugs in need. 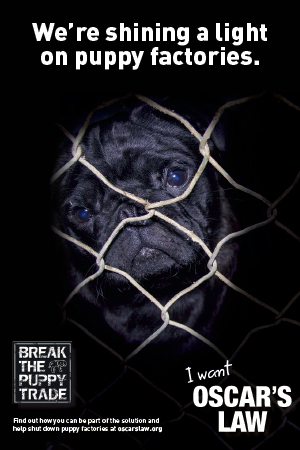 This is their chance to share their story some more through the Pug Rescue Profile. First up, we have a group that doesn’t rescue and regime pugs but raises funds to support those groups that do the rescuing and rehoming. 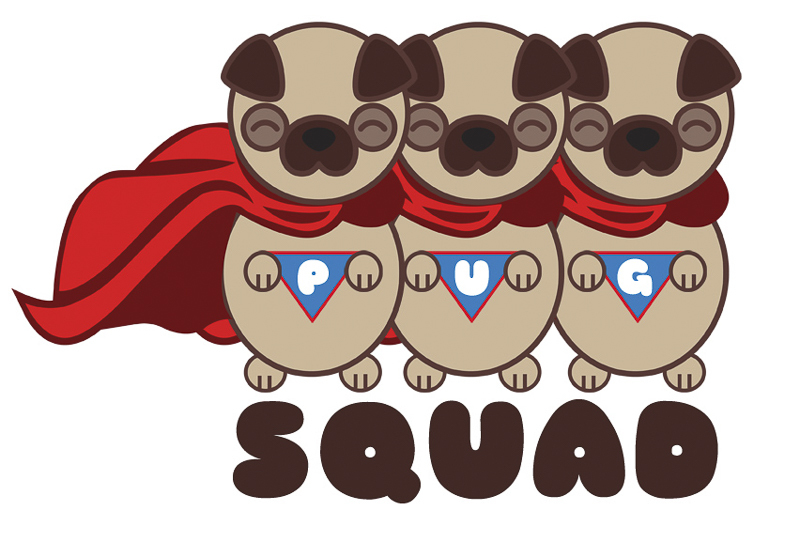 Get to know more about Pug Squad, what they do and how you can support them. Pug Squad is a 501(c)3 non-profit group. We help pugs in need by providing financial assistance to pug rescues nationwide. 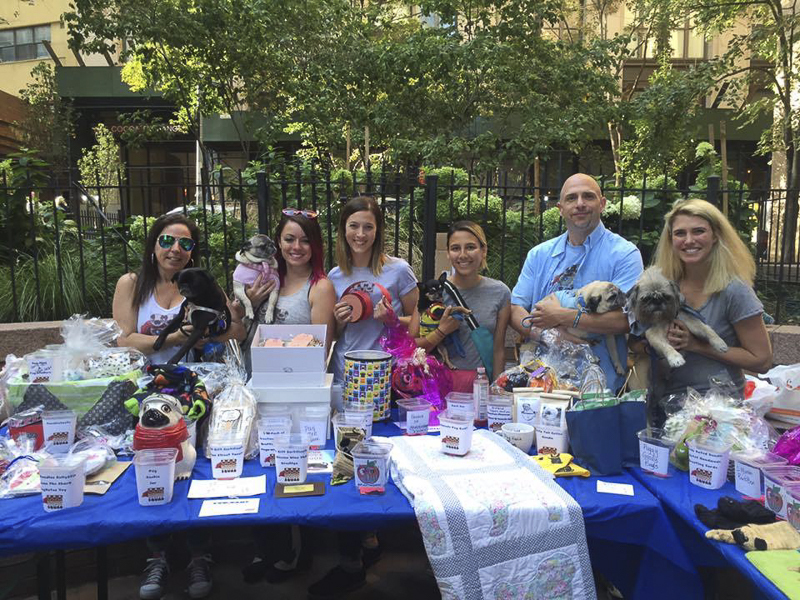 We raise money for pug rescues by hosting online and in person fundraisers, and our network of volunteers is on call to help pug rescues in the northeast with shelter pulls, transport, and emergency foster homes. How long has Pug Squad been around for? We recently celebrated our one year anniversary in June! We’ve been around for a little over a year. Where is Pug Squad located? In and around New York City. Who is behind Pug Squad and why did you start it? We are a group of pug enthusiasts all based on the East Coast. You can read more about our founding members here. 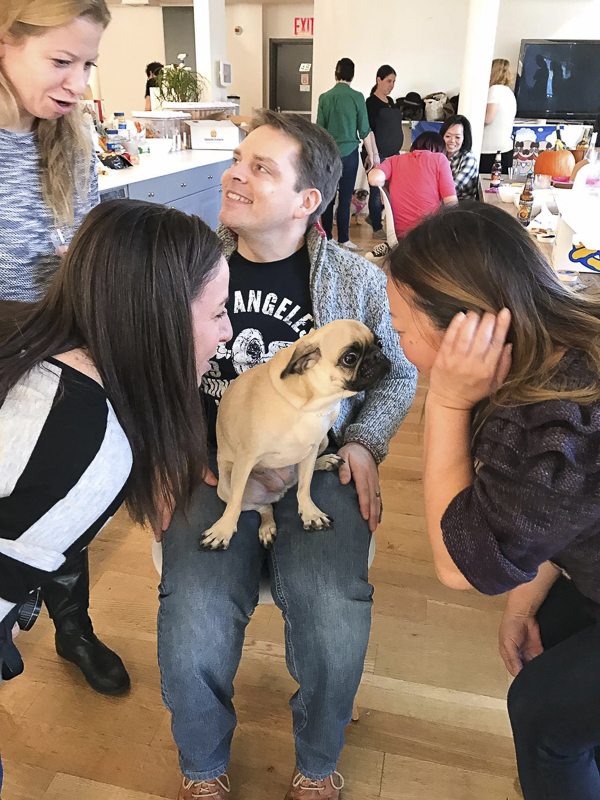 We started Pug Squad because we wanted to help needy pugs across the country, and do so while having fun. We have held more than 10 events, both online and in person, since we started! 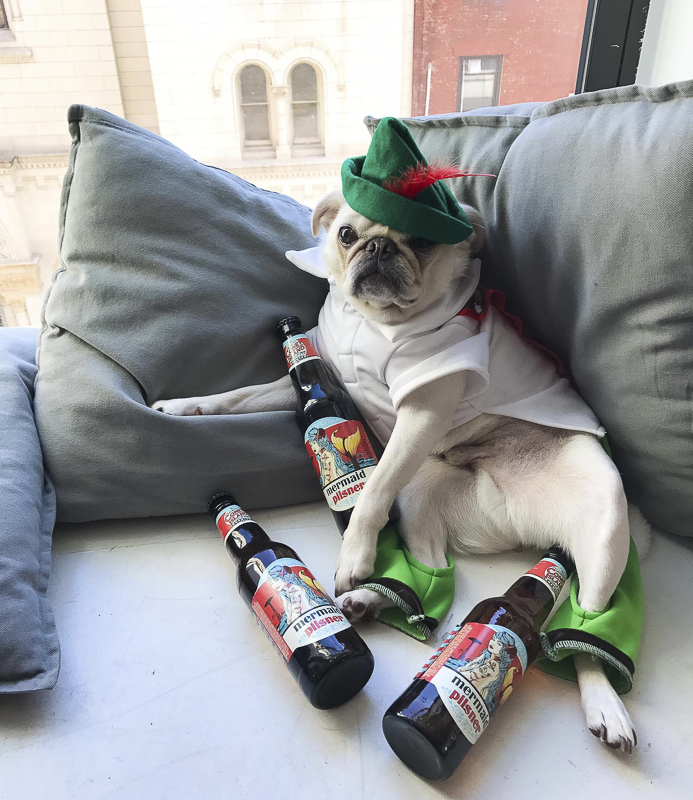 They’ve included Pugtoberfest, a celebration of pints and pugs, and Pugapalooza, a weekend of pug fun at Asbury Park, NJ, that welcomed over 400 pugs. We have raised over $33,000 to date! We also provide support to the pug community through our blog, by featuring rescues, sharing health and wellness advice, and general pug tips. How many pug rescue groups have you helped? We have helped 14 pug and non-pug rescues, by running fundraisers for them and/or providing them with grants. Making a financial donation is easy! We have a donate button on our website. We also encourage people to participate in our fun online and/or in person fundraisers. 100% of the proceeds from all of our events go to pug rescue. We also raise money to provide rescues with grants when emergency cases come in. Cases like Lily and Blossom, two female pugs with fractured hips who were taken in by Southern Nevada Rescue Pugs Inc and needed help right away, or Pirelli, a pug who was hit by a car and taken in by Pug Rescue of Austin. We know medical emergencies can devastate rescues financially, so our grants help to lessen the burden. Unfortunately we don’t, but we do have a list of pug rescues on our website who might. Contact your local rescue and arrange to donate your goods! How can someone volunteer with Pug Squad and what types of voluntary positions do you need? We welcome new volunteers who want to join our squad! There is a volunteer form on our website. Just fill it out and someone will get back to you. We can always use extra help with things like event planning, fundraising, and transport. How else can someone help Pug Squad? Spread the word! Follow us on social media and share our posts. We do many online fundraisers that anyone across the globe can participate in. 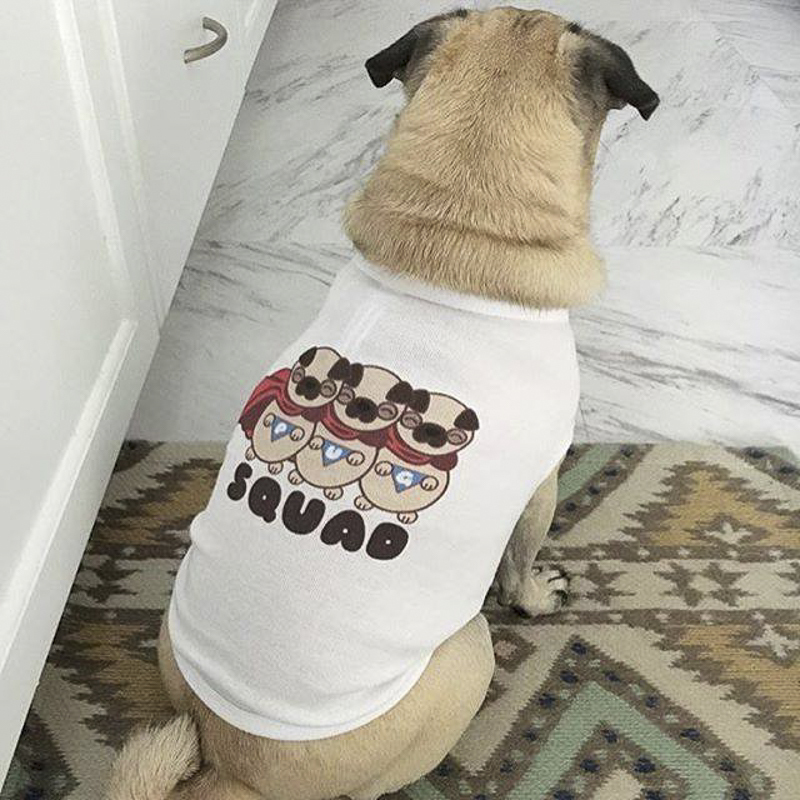 Join our squad and help needy pugs! Yes! 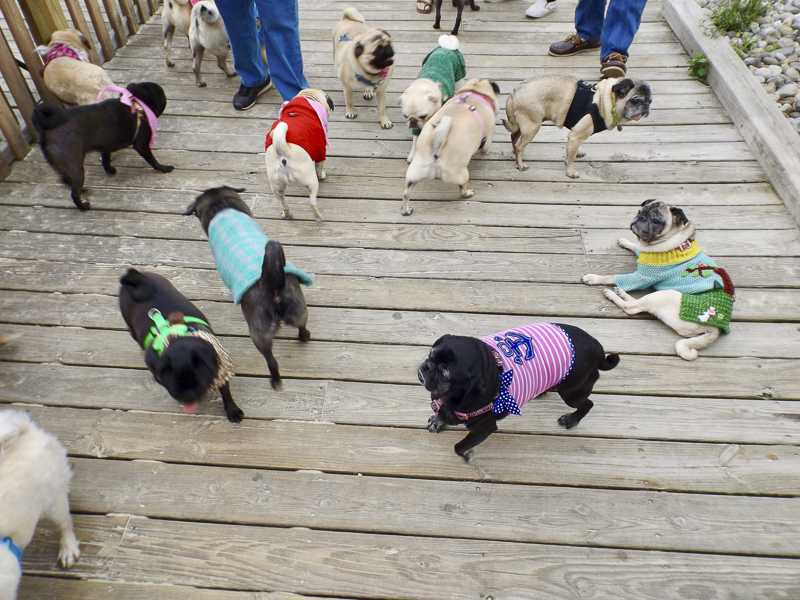 Our biggest annual event is Pug Camp, a dream vacation for pugs and the humans who love them. This year, Pug Camp is taking place August 25 – 27 at a camp in Lakewood, PA. All weekend long there will be fun pug events, like Pug Olympics and Pug Trivia Bingo. Each event will raise money for one of the five participating pug rescues! You can come for a day, or stay the whole weekend. 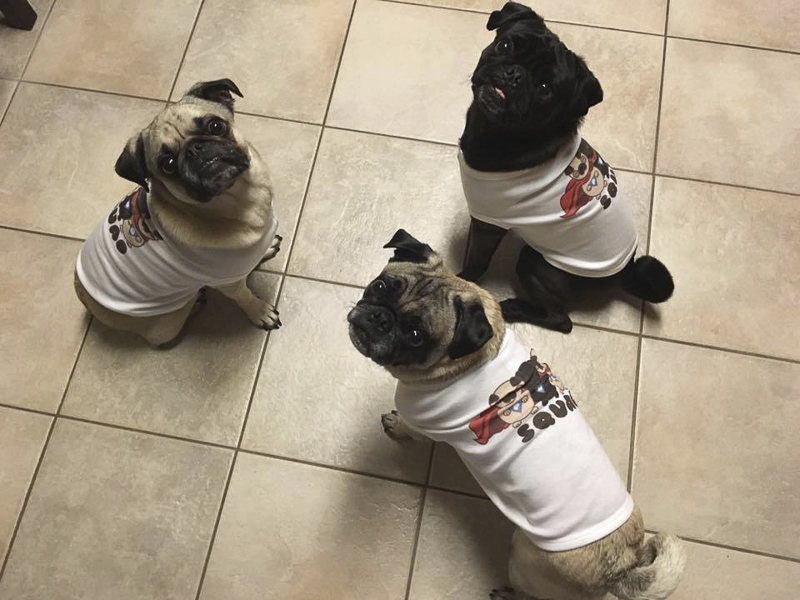 I hope you have enjoyed getting to know Pug Squad in this Pug Rescue Profile. If Pug Squad is a charity you can help, please be sure to get in touch with them and help in any way you can.